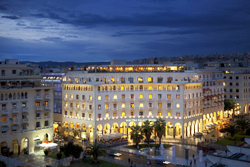 Right in the heart of city, the Electra Palace Thessaloniki is ideally located whether you are in town for business or pleasure. 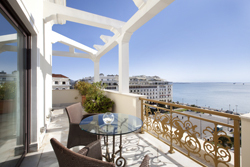 Hotels and Resorts service, it is also the par excellence place to unwind and relax, enjoying unparalleled views and the hospitality you deserve. 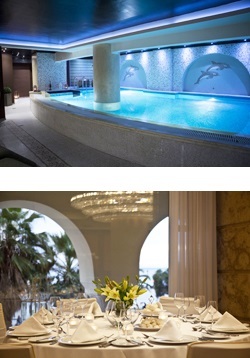 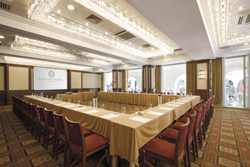 The Electra Palace Thessaloniki consist the ideal venue for a successful social or business event. 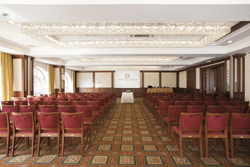 Five fully air-conditioned and naturally lit function rooms with a hosting capacity of up to 250 people and state of the art audio-visual equipment assure the success of your function. 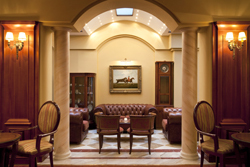 Product presentations, seminars, exhibitions, cocktail and banqueting receptions are meticulously attended to by our banqueting staff.